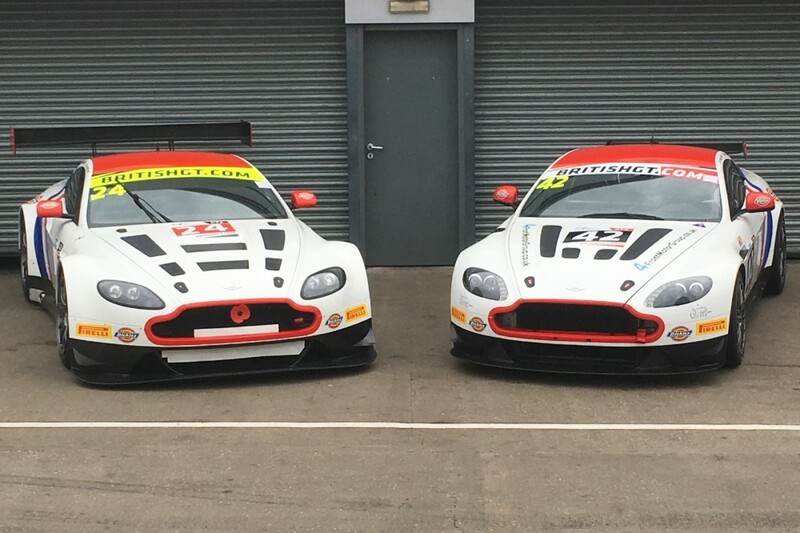 Macmillan Racing only joined the GT4 ranks in 2016 thanks to a tie-up with Generation AMR and David Appleby Engineering. But its young pairing of Matthew Graham and Jack Mitchell still finished fifth in the final class standings after establishing themselves as one of the most consistent partnerships throughout the year. Mitchell is the first driver to be confirmed aboard Macmillan Racing’s V12 Vantage GT3, which is receiving assistance from Prodrive. 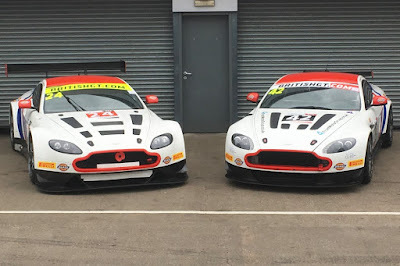 The 18-year-old’s co-driver remains unknown for the time being, but sources have confirmed the car could end up racing as a Silver Cup or Silver/Am entry, a new category introduced by series organisers to help young pros make the transition from GT4 to GT3. “It’s been a big surprise and also a big jump!” said Mitchell of his move to the senior class. “Myself and the team spent last year learning the ropes so it was good to get a few podiums. It could be more of the same in 2017 but I’m really excited about the challenge. Macmillan Racing’s GT4 line-up also remains under wraps for the time being, although rising BTCC talent Aiden Moffatt is known to have tested the car recently. A number of others are expected to do the same in the coming weeks. Team principal David Macmillan acknowledged the step-up to GT3 might appear daunting, but also reiterated the squad’s commitment to establishing a GT ladder for young talent - both drivers and engineers - eager to compete at the sport’s highest echelons. “This is such an exciting announcement,” he said. “Racing at the very highest level in the UK, with just one season of racing behind us, may seem like a big step but we are ready for the challenge. “We said, right from the beginning, that we wanted to create a GT racing ladder to give drivers and engineers a chance to progress as they learn their trade. Getting our feet wet in the GT4 class obviously made sense for the first season but now it’s time to step up to mix it with the big boys. Macmillan added that his team’s GT4 programme remained a high priority in 2017, despite adding a GT3 car to the roster. “We’re not turning our back on the GT4 class - far from it; with the experience of our debut season under our belts, we’re starting the season with one target - to win the title,” he said. “We have a strong testing schedule planned for the next few weeks. Quite a number of drivers have expressed interest in running in both the GT3 and the GT4 cars, so I think we’ll probably head into Christmas with a good idea of our driving line-up for 2017. “The test sessions also give our engineering team the chance to gather data and gain experience with the new GT3 car. They say it’s much more of a beast than the GT4!